We take our responsibility to look after the countryside very seriously. Our farm is spread over roughly 220 acres of pasture and arable land and 60 acres of woodland and we actively care for it all. The woodland attached to the farm is spread across three different copses. The farm was awarded a Woodland Improvement grant which enables a woodsman to manage the woods. Paul Horne and his son, Danny, have cared for the woods for over 25 years and have won a conservation award from the National Farmers’ Union for their work. 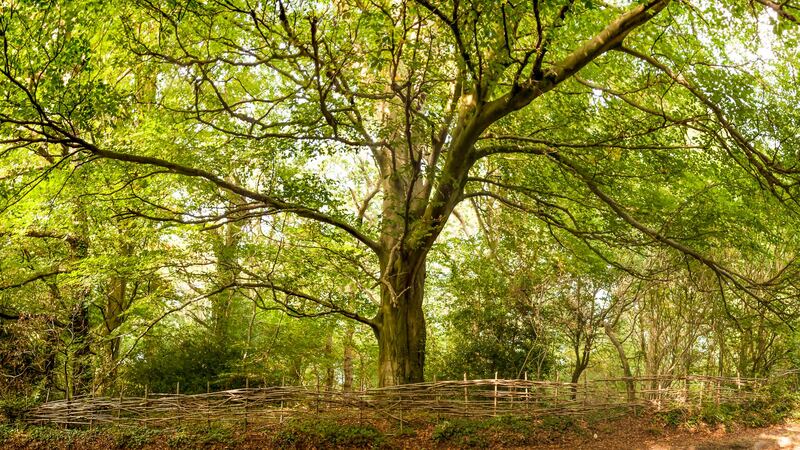 There is evidence that one of the woods called Fattingpark Copse is ancient woodland, and non-native trees like sycamore have been cleared. Red squirrels live in this copse, the Isle of Wight being among the last habitats of the red squirrel in the UK. 150 different species of plant have been recorded, and many different kinds of butterfly are attracted by the flowers. The old rotting trees are left and are an ideal habitat for insects and fungi. We have a ten year agreement with DEFRA to maintain and enhance the rich biodiversity on this farm. Encourage farm visits by schools and other interested parties to help explain our role in the countryside.